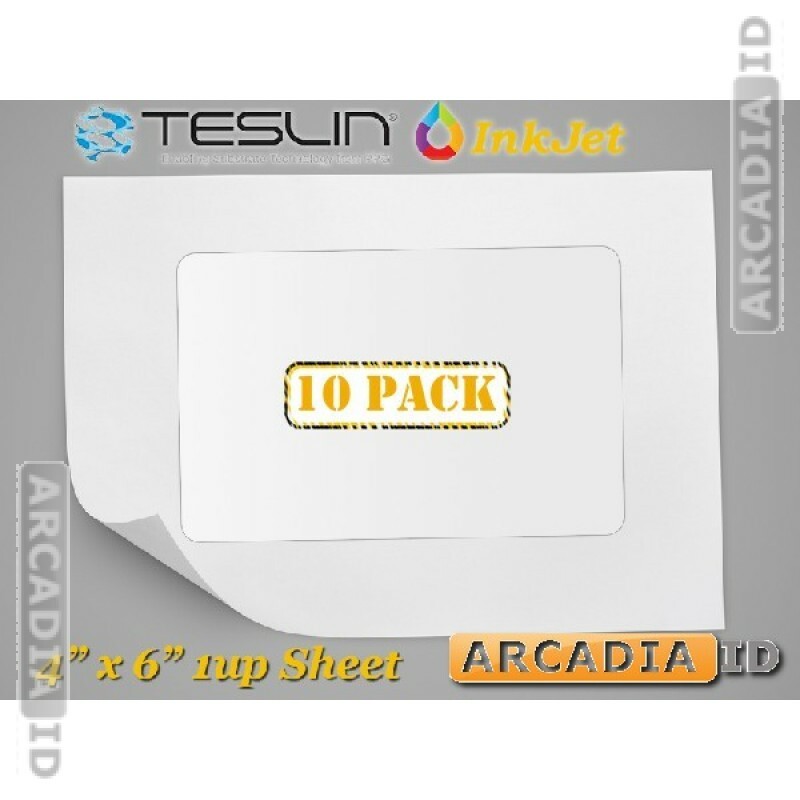 This listing is for packs of 10 sheets of Teslin® paper. These are 1-up punch outs for easily creating 10 photo IDs. Suitable for use in Inkjet printers. For our other great photo ID card supplies and more take a look around the rest of the site. You can rely on us for the very best value and service.